The leader of the Turkish flat glass market and the largest manufacturer of Europe, Şişecam Flat Glass attended the International Solar Energy and Technologies Fair – Solarex Istanbul held at Istanbul Fair Center between the 4th and 6th of April. 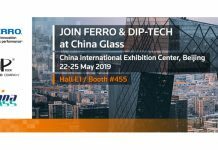 At the fair Şişecam Flat Glass presented high transmission Anti Reflective Solar Glass products, used in -and maximizing the performance of- solar energy systems. 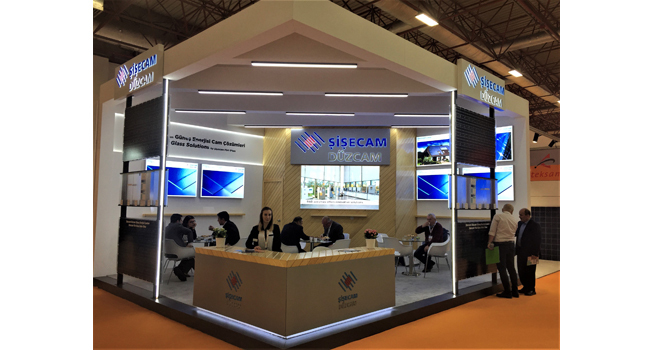 The industry’s leading companies and representatives met and at its booth Şişecam Flat Glass shared information on its high-performance products.